Christmas traditions are always the tastiest and the most pleasant things you can write about. But what is it in the festive season that has been changed throughout the centuries but still remains an important part of English culture at Christmas time? Where is my London team was delighted to discover delicious mince pies, adored by everyone in the country, including Santa. 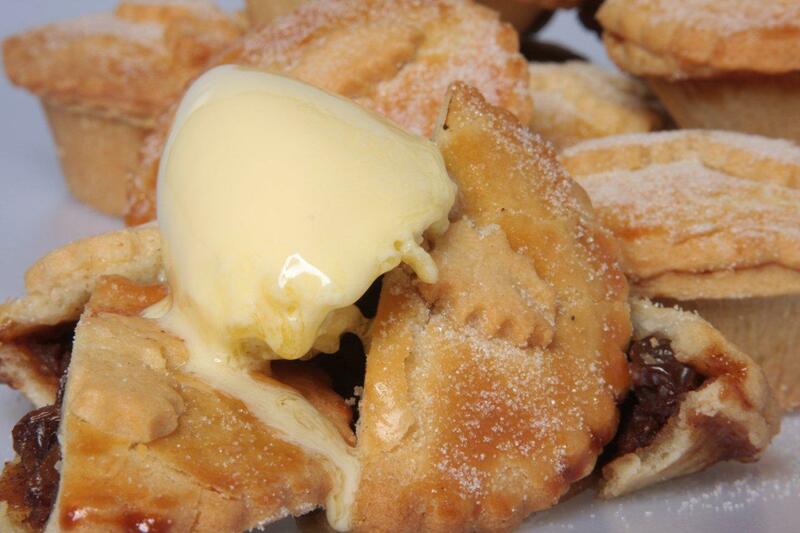 Mince pie is a dessert traditionally served in England at Christmas. Initially the pie was brought to England from Middle East in 13th century. If you lived couple of centuries ago you perhaps would know it as mutton pie or shred pie. Ages ago the mince pie would have been a large dish filled with various meats such as chicken, partridge, pigeon, hare, capon, pheasant, rabbits, lamb tongue, livers of the animals, and mutton meat mixed with fruits, peels and sugar. Now English people hardly remember that mince is something to do with meat. After the Victorian era over time the amount of meat in mincemeat was gradually reduced until it became the fruit only substance we know today. In addition, the pies became smaller. Today the mince pie contains chopped dried fruits, spices, suet and, sometimes, alcohol. It remains a popular seasonal treat enjoyed by families across the United Kingdom. The pre-Christmas time is always very difficult for people who make your celebration more delicious. 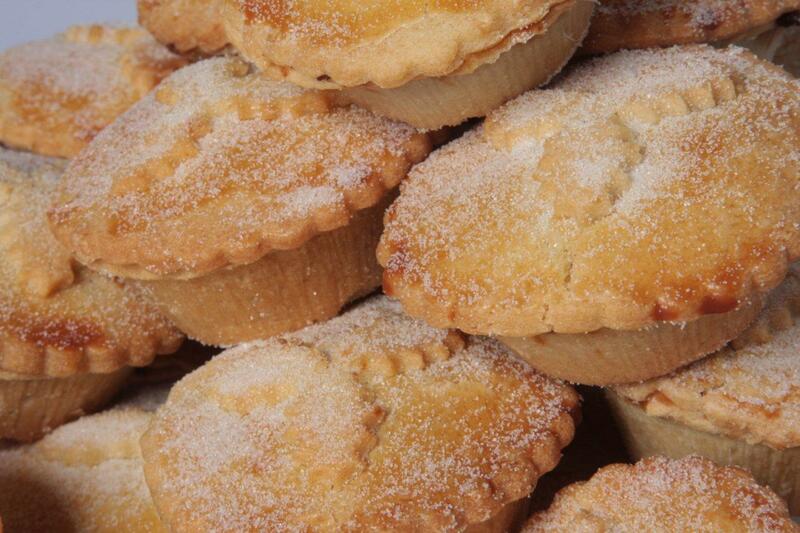 According to Laura mince pie is always the number one in the list of orders in December. 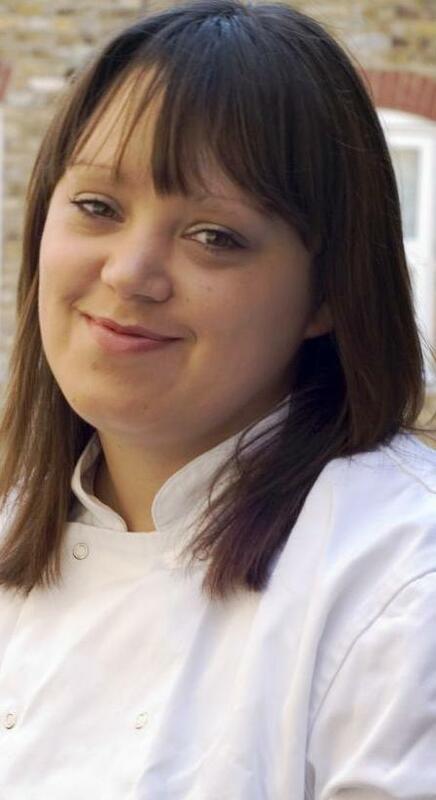 ‘Last week I had to spend hours to produce 400 pies for one of my regular corporate clients. I Hope their corporate party was especially great partially because of my contribution’, – she says. Where is my London reminds everyone who is reading this not to forget to put a little sweet mince pie or two under the Christmas tree for Santa as it is something that makes him think you have been a good girl or boy. Please do not forget also to accomplish it with something warming, for example, a glass of brandy. It is said it will be gone somehow by the next morning.